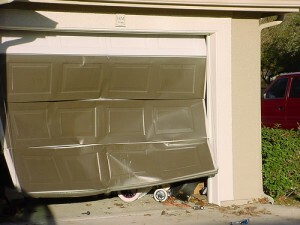 No matter the type of garage door repair you need let us assist you. If a spring is broken, your door is off-track with rollers out, your opener is malfunctioning or you need regular maintenance to prevent a problem, we are here to help! 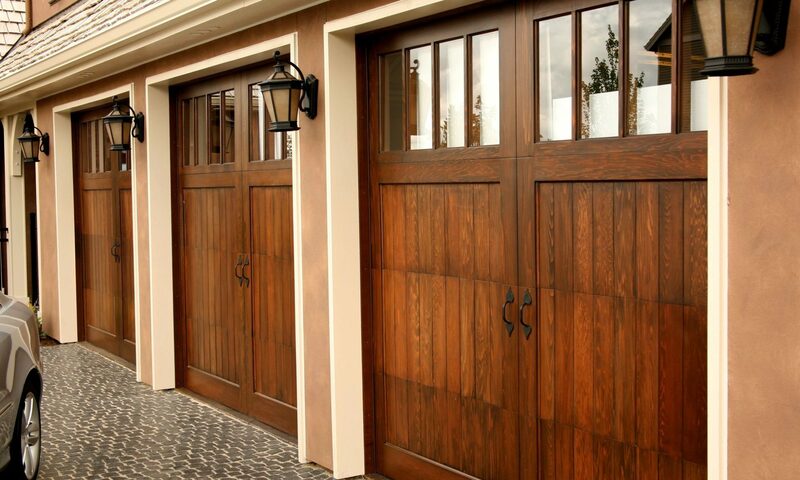 We handle both residential and commercial garage doors. We do not charge a service call fee for showing up and evaluating your situation. As a matter of fact, if we don’t do any work, you pay nothing. Before we do any work, we evaluate the door and opener regardless of the apparent symptoms. Then we offer you our professional opinion and assessment. We give you several options to consider. When we receive your approval, we proceed. We complete the work then and there because our fully stocked trucks have all the major brand parts. With all types of garage doors, most problems occur because of poor installation and inferior parts. Many times doors can be repaired quickly and efficiently within an hour or so. However, if we cannot fix it then we will not charge you for the additional trip. 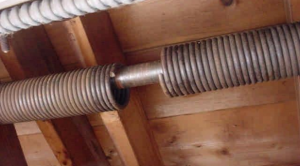 We offer a complete line of service and parts for broken springs, cables, drums, pulleys, hinges, struts, rollers, bearings, tracks, and new garage door openers. Then we schedule regular maintenance on your residential and commercial doors, to ensure worry-free service for years to come. For many years our experienced technicians have fixed all types of commercial and residential garage doors and openers in Austin, Cedar Park, and Round Rock. We know how to replace and fix all the major brands. Besides some of the best garage door repair reviews, we also stand by each project we do. Our garage door repair company has a great reputation in Austin, Round Rock and Cedar Park for reliable repairs and door replacements. 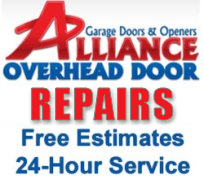 If you need to know more about our garage door repair and replacement services in the Austin area call us today. Call us now for a FREE ESTIMATE at (512) 696-3891.